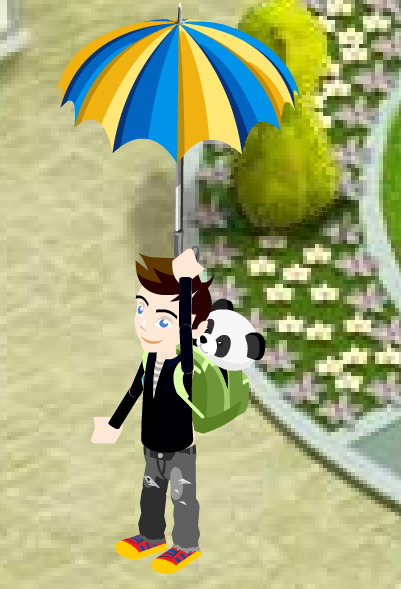 Be sure to stop by Bearville Outfitters and check out the new Umbrella Ride, which you can purchase for just 5 Credits! So get yours today and float around in STYLE! I love the new ride!